-Studies suggest that “when a certain gene is key to making important brain chemicals malfunctions” the result can be schizophrenia. -Environmental factors such as viruses or malnutrition before birth and other unknown psychosocial factors are a factor as well. -An imbalance in various brain chemicals may play a role in the development of schizophrenia. – Scientists have proven that, in small ways, the brain of someone with schizophrenia is different than someone without the illness. -Since the brain undergoes changes during puberty, this may be why symptoms don’t appear until after puberty. -Schizophrenia is genetic; it runs in the family so knowing your family’s mental history is important. -Although genetics play a large role in the illness, environmental factors, are a factor. -Hallucinations: Individuals hear, see, and even smell things that are not there. 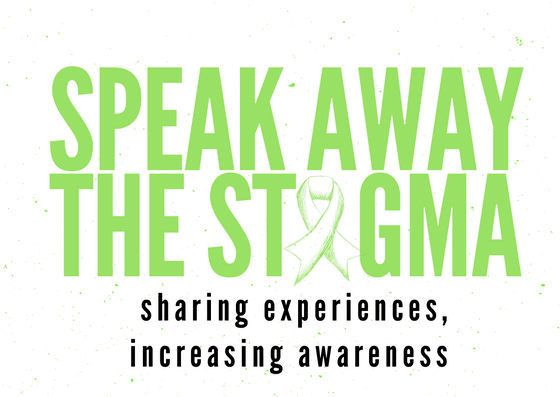 Many people with schizophrenia will often hear voices, and “talk” to the voices. -Delusions: False beliefs are another symptom of schizophrenia. They may believe that people are trying to poison them or that the tv or radio is “tapped”. What is important to remember: There is no cure for schizophrenia, however, it is treatable. There are many people that suffer from this illness, yet still lead successful and productive lives. By knowing your family’s mental health history, you will know if you are at risk for the illness. While I don’t have the illness, I am at risk for it. I had to learn about it and learn to live with Schizophrenia because my mother has it. The challenges a family goes through trying to support a loved one with this illness are difficult to describe. I believe the only way a family can survive these trying times, is to first learn about the illness. There are many books that help you understand this disorder. Also, learn about local resources: your local NAMI chapter, your local hospital, and even reach out to a therapist. Once I learned more about the illness, I had I began seeing a therapist, and I would recommend it for anyone that is close with someone suffering from Schizophrenia. I strongly suggest that if there are children involved, they are educated on the illness given additional support.